At the age of 12, my daughter Zoe was diagnosed with CRMO/CNO, a rare disease that strikes only one in one million people. Currently, the majority of people battling this illness are children between the ages of 4 and 14. 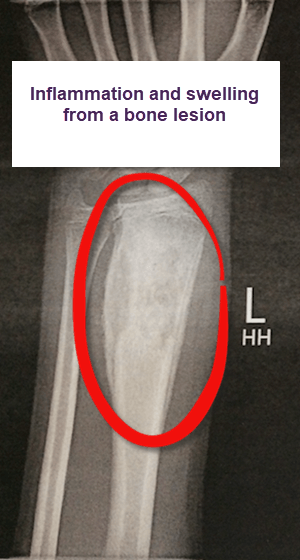 Symptoms of CRMO/CNO include bone lesions, fevers, and painful inflammation. There is no known cause or cure for this condition. When Zoe was diagnosed, I quickly discovered three things very early on. First, the rarity of this disease meant that there were few support groups for families of children battling CRMO. Next, I discovered how lonely and isolated children and their caregivers battling this and other rare diseases felt at times. Stories of loneliness and isolation flooded rare disease social media pages. Finally, I discovered that there were other groups in the rare disease community who supported medical research and patient advocacy, which are dire needs for rare disease patients. Few however offered ways to cope with illnesses using artistic outlets like writing. My family experienced all of this, and the way that Zoe dealt with her emotions was through writing. Zoe journaled her thoughts and feelings about her illness. I began to notice that the more she wrote, the more empowered she became. She also started opening up more about the struggles she faced in trying to help her teachers and friends better understand why some days she just did not feel well. Writing provided an outlet for her emotions and gave her a way to cope with what she was going through. Quite simply, it helped her to feel normal again. The actions of my amazing daughter provided the mission and vision for Zoe’s Story and the foundation of our Writing Warriors group. 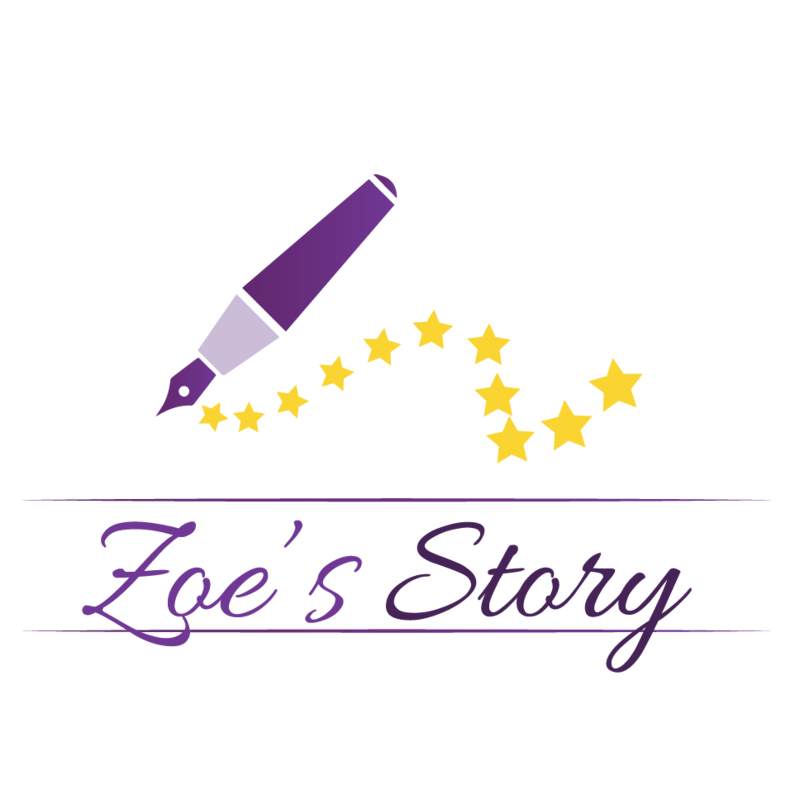 Our Mission at Zoe’s Story is to to fight CRMO and other rare diseases using the power of the pen. We use journaling and other writing outlets as a way to empower our Writing Warriors and their families. Providing a complimentary journaling kit to our CRMO/Rare Disease Warriors across the globe. The kit includes a journal, t-shirt, finger spinner, and a pop socket. We want our CRMO Warriors around the world to know that “Being One In A Million Does Not Mean You Are Alone”.